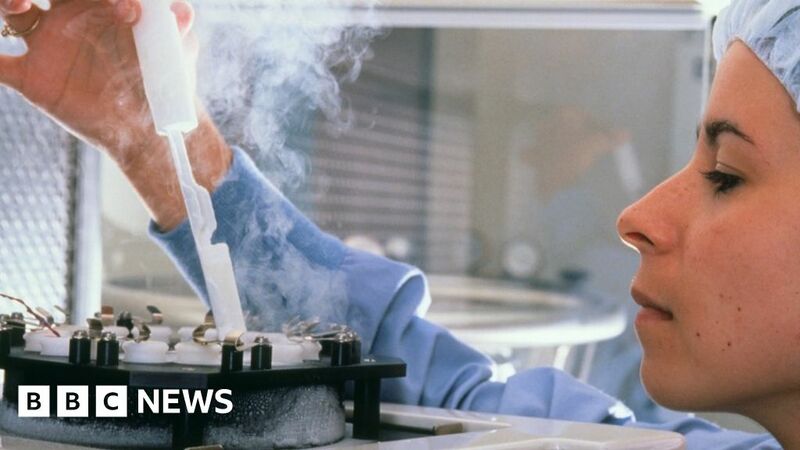 Older women are being exploited by IVF clinics “trading on hope”, the fertility watchdog has warned. Sally Cheshire, chairwoman of the Human Fertilisation and Embryology Authority (HFEA), told the Daily Telegraph some private clinics were using “selective success rates” to target older women. IVF is less likely to be successful as a woman gets older. Since 2004 the number of women in their 40s undergoing fertility treatment has doubled to 10,835 in 2017. The new figures, published by the Telegraph, show that among those using their own eggs, just 75 women aged 42 to 43 will end up with a baby. For those over 44, there was a success rate of just 1% between 2004 and 2017. In an interview with the newspaper, Mrs Cheshire called for clinics to be “honest and transparent” with women about their chances of success. “What the clinics shouldn’t be doing is trading on that hope,” she said. NHS guidelines recommend that women under 40 should be offered three full cycles of IVF, while those between 40 and 42 should be offered one full cycle. However eligibility criteria varies in different areas of the country. IVF is not usually recommended for women over the age of 42 because of low success rates. Mrs Cheshire said some parts of the sector were using “blatant” sales tactics to persuade “vulnerable” women to undergo treatment. The 50-year-old said she had even been offered IVF treatments herself, by staff who were unaware of her role with the regulator, at a visit to a fertility show in Manchester. “We now see things like ‘guaranteed baby or your money back,” she said. Mrs Cheshire also called for the watchdog to be given powers to regulate prices, saying that some private centres were charging up to £20,000 for cycles – four times as much as she said treatments should cost. She said prices were often inflated by the growing use of “add-on treatments”, such as embryo glue and endometrial scratches, offered by clinics to boost chances of success. However, earlier this year the watchdog, which regulates all fertility services in the UK, warned that these were being offered without conclusive evidence that they increase the chance of pregnancy. Its website now has a “traffic light” rating for such treatments. None have been given the green light, which indicates there is more than one quality trial showing the procedure is effective and safe. “We were told you could put a bomb behind her and she wouldn’t hear it at all if it went off,” said Leia’s father, Bob, as he recalled finding out their baby daughter had a rare form of profound deafness. 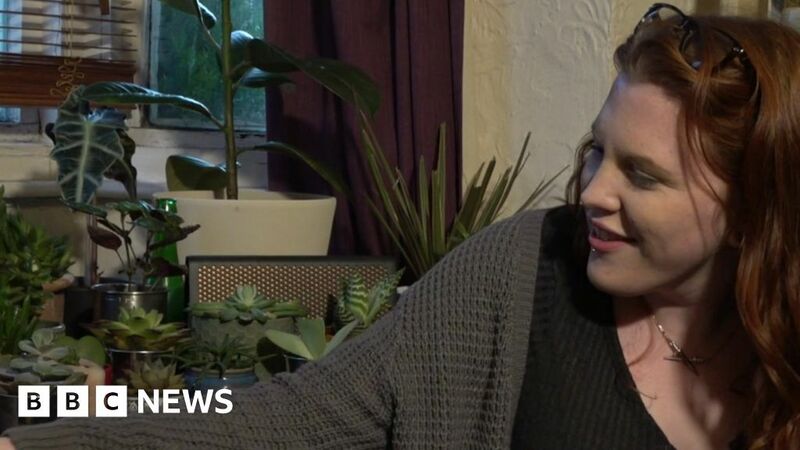 Leia, from Dagenham in Essex, had no inner ear or hearing nerve, meaning that even standard hearing aids or cochlear implants wouldn’t help her. As a result, she was never expected to speak – but despite the risks, her parents fought for her to be one of the first children in the UK to be given an auditory brainstem implant, requiring complex brain surgery when she was two years old. NHS England calls the surgery “truly life-changing” and has said it will fund the implant for other deaf children in a similar position. It is estimated that about 15 children a year will be assessed for the procedure and nine will go on to have surgery. Bob says opting for this type of brain surgery was a huge decision for them, but “we wanted to give Leia the best opportunity in life”. He and his wife Alison hoped that after the surgery at Guy’s and St Thomas’ NHS Foundation Trust she would be able to hear things like cars beeping their horns as she crossed the road – to make her safer in the world. However, in the five years since the surgery, her progress has been much greater than they ever expected. It started slowly, with Leia turning her head at the sound of train doors closing shortly after the operation. Gradually, she started to understand the concept of sound while her parents continually repeated words, asking her to mimic the sound. Now, after lots of regular speech and language therapy, she can put full sentences together, attempt to sing along to music and hear voices on the phone. “We can call her upstairs when we’re downstairs and she will hear us,” Bob explains. But it’s at mainstream school, in a classroom with hearing children, where Leia is really flying, thanks to assistants using sign language and giving her plenty of one-to-one time. “She is picking up more and more and she’s not far behind others of her age in most things,” Bob says. At home, using her voice is what pleases her parents most. “‘I love you Daddy’ is probably the best thing I’ve heard her say,” Bob says. “When I’m putting her to bed she now says ‘good night Mummy’, which is something I never expected to hear,” Alison says. The cutting-edge surgery involves inserting a device directly into the brain to stimulate the hearing pathways in children born with no cochlea or auditory nerves. A microphone and sound processor unit worn on the side of the head then transmits sound to the implant. This electrical stimulation can provide auditory sensations, but it cannot promise to restore normal hearing. 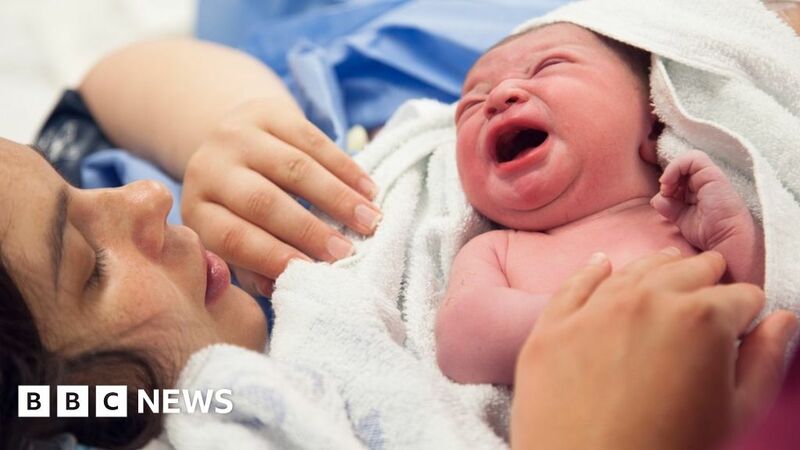 However, Prof Dan Jiang, consultant otologist and clinical director of the Hearing Implant Centre at Guy’s and St Thomas’ NHS Foundation Trust, said some children can develop a degree of speech. “The outcomes are variable. Some will do better than others,” he said. Children under five are best placed to learn new concepts of sound and respond to intensive therapy, he said. 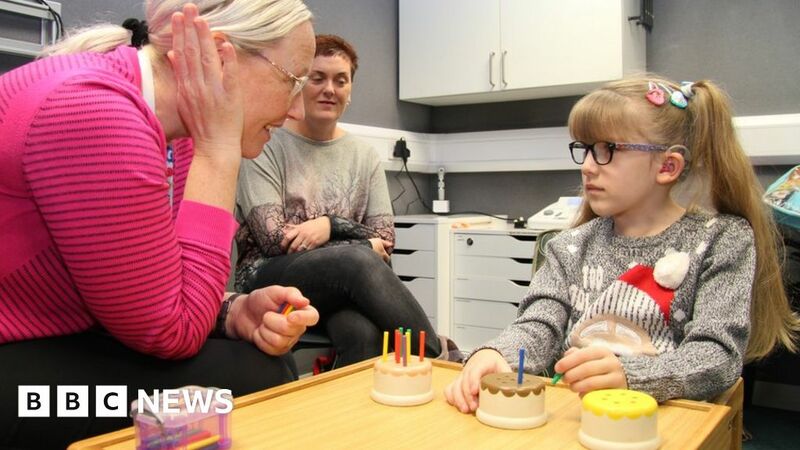 Susan Daniels, chief executive of the National Deaf Children’s Society, said: “Every deaf child is different and for some, technology like auditory brainstem implants can be the right option and can make a huge difference to their lives. The Soap Co. was set up in 2015 to help encourage and support people with disabilities back into the workplace. 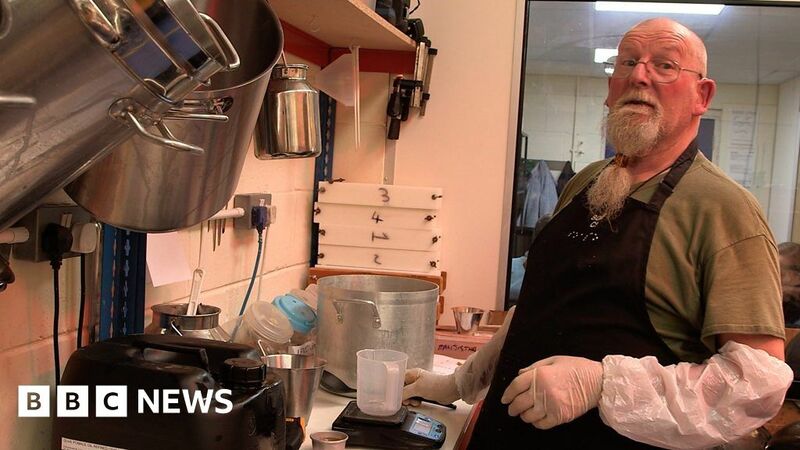 The products they sell are made entirely by hand by disabled workforces in Cumbria and London. Two employees, Billy and Sue tell us their stories. 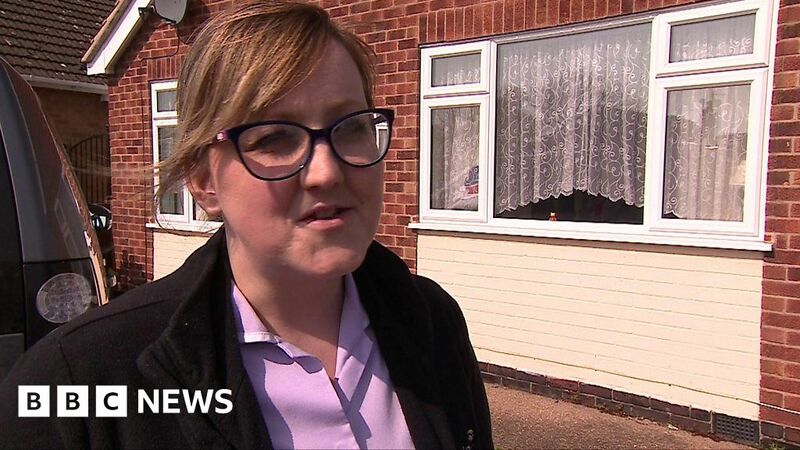 A Nottingham midwife saved her friend’s life when she popped round for coffee. She has become one of three nurses to get the Cavell Star Award, which recognises people in the caring profession who go above and beyond in their role. It’s being backed by the National Garden Scheme at a time when house plants are becoming increasingly popular – particularly among young people who can’t afford gardens. In the UK, plants which don’t produce food are subject to full VAT (Value Added Tax) at a rate of 20%. Whereas in other European countries, it can be at least half that. 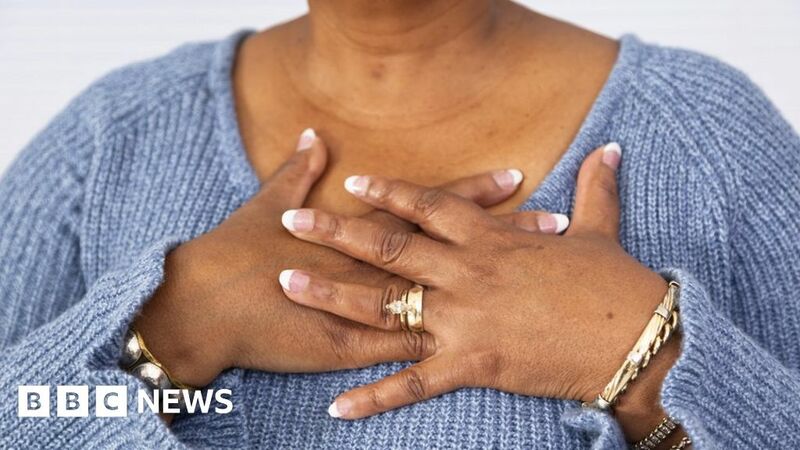 Nearly one-in-10 heart attacks and strokes in England and Wales could be prevented if routine check-ups were better targeted, say researchers. Currently, people aged 40 and over are eligible to have their heart health assessed every five years. But UCL scientists say people at low risk are being checked too often while those considered at high risk are not checked often enough. They say a personalised approach could save lives without costing any more. Chances of a heart attack or stroke can be worked out by looking at risk factors such as blood pressure, cholesterol and blood-sugar levels, age, family history and whether the person smokes. 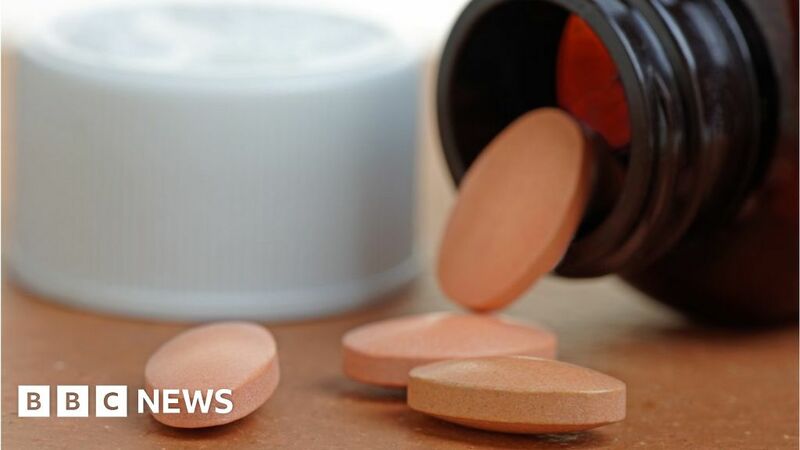 High-risk patients are told to change their lifestyle, and if that does not work they are offered statins to reduce “bad” cholesterol or drugs to lower blood pressure. The researchers followed 7,000 people to see how long they spent in different risk categories. “Low-risk” patients took an average of nine years to reach “intermediate-low-risk”. “Intermediate-low-risk” patients spent an average of seven years in this category; 90% went on to become “intermediate-high-risk”. But within four years, 70% of “intermediate-high-risk” patients became “high-risk” and needed treatment. The researchers then simulated different ways of screening people depending on their heart-risk category. For example, screening low-risk patients every seven years, intermediate-low every four years and intermediate-high every year cost the same as the current system. 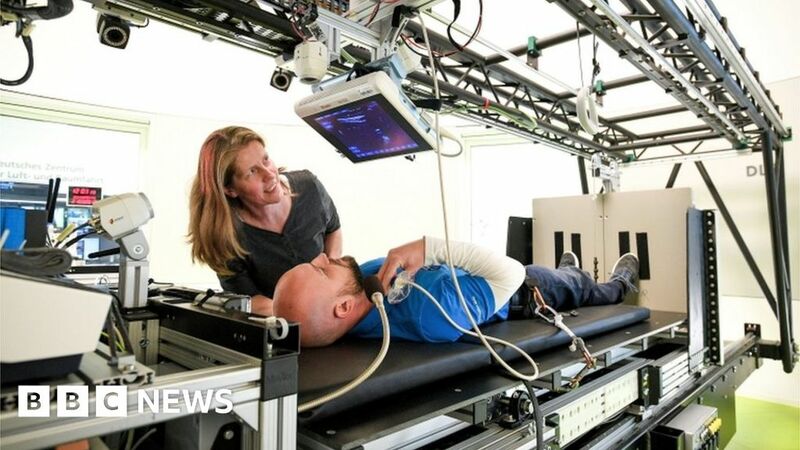 However, the targeted system would enable high-risk patients to be treated sooner and prevent 8% of heart attacks and strokes, say the researchers. That would prevent 5,000 people a year in England and Wales having a potentially life-threatening heart attack or stroke. Prof Mika Kivimaki, one of the researchers, said: “The key message is use individualised screening, not one-size-fits-all. “I believe this will change because there is a tendency towards precision medicine and individualised treatment and prevention. The next stage of the research would be to perform a clinical trial to see whether switching screening methods would actually make a difference. Prof Sir Nilesh Samani, medical director at the British Heart Foundation, said: “While changing the frequency of heart-health check-ups based on a person’s individual risk could potentially save lives and costs, it’s easier said than done. “An issue that is even more important to address is why so many people who could benefit from health checks are not getting them in the first place. It’s not clear. Cancer Research UK (CRUK) says 5,400 of the 41,804 cases of bowel cancer seen each year in the UK could be prevented if people did not eat processed meat at all. But she acknowledges smoking poses a much bigger risk, causing 54,300 cases of cancer each year. Public Health England says from its surveys many people eat too much red and processed meat. The Department of Health advises anyone eating more than 90g a day of red and processed meat should cut down to 70g. 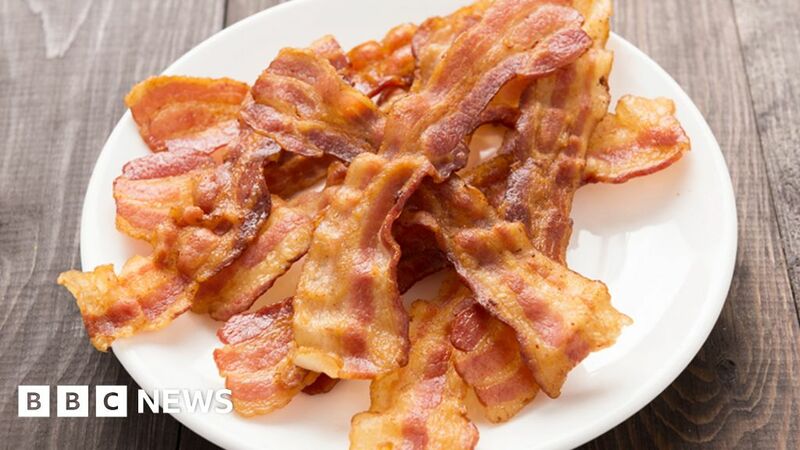 Processed meat – including bacon, some sausages, hot dogs, salami – is modified to either extend its shelf-life or change the taste – the main methods are smoking, curing, or adding salt or preservatives. It is thought the chemicals involved in the processing could be increasing the risk of cancer. High temperature cooking, such as on a barbecue, can also create carcinogenic chemicals. Prof Gunter Kuhnle, at the University of Reading, described the study as a very thorough analysis of the link between meat intake and bowel (also known as colorectal) cancer. The study is published in the International Journal of Epidemiology. Outbreaks have also hit Brazil, Pakistan and Yemen, “causing many deaths – mostly among young children”, while a spike in case numbers was reported for countries including the US and Thailand with high levels of vaccination coverage. In total, some 170 countries reported 112,163 measles cases to WHO, in comparison to 28,124 cases across 163 countries during the same period in 2018. 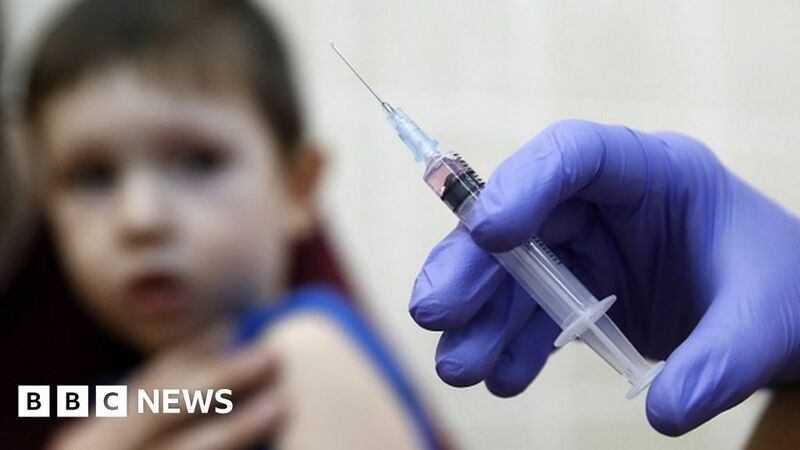 In an opinion piece for CNN, WHO head Tedros Adhanom Ghebreyesus and UNICEF head Henrietta Fore said the world was “in the middle of a measles crisis” and that “the proliferation of confusing and contradictory information” about vaccines was partly to blame. The pair wrote that it was “understandable, in such a climate, how loving parents can feel lost” but that “ultimately, there is no ‘debate’ to be had about the profound benefits of vaccines”. An eight-year-old boy who complained of neck pain while his mother washed his hair was diagnosed with a rare cancer. McKenzie John, from Swansea, is undergoing chemotherapy to treat a nasopharyngeal tumour. The youngster is being treated in Cardiff, where he is on his second of three rounds of chemotherapy. The NHS health care support worker said her son first complained of a painful neck in November while showering. In January, a GP dismissed his symptoms as a viral infection. Ms John said: “He’s always been a strong and healthy kid, and he never made a fuss or tried to skip school, so it was unusual for him to complain of this neck pain. Various tests came back negative before an MRI scan in March revealed the tumour. 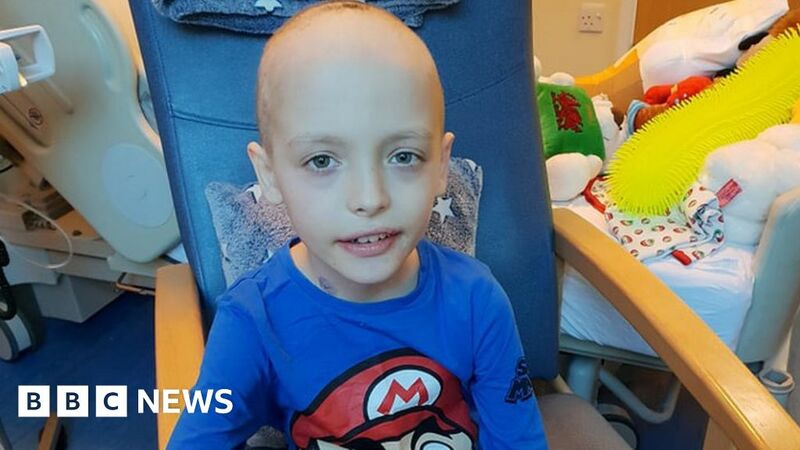 McKenzie spent four days in an induced coma before being transferred to an oncology ward at the Noah’s Ark Children’s Hospital in Cardiff, where he had emergency “adult doses” of chemotherapy. Mother-of-four Ms John said her son was “getting on with it”. He is due to undergo proton beam therapy at The Christie NHS Foundation Trust in Manchester, which opened last year. About 250 people a year in the UK are diagnosed with the cancer, which affects the part of the throat connecting the mouth and the nose. A Go Fund Me page set up to help support the family’s stay in Manchester has so far raised more than £4,000. Amber Davies, 21, has a stoma after having her bowel removed after developing ulcerative colitis. If you are looking for one of the best locum agencies in the UK, you need to visit the Locum Placement Group website today. Based in the heart of the country, we are an established business are part of all UK frameworks and provide the NHS Trusts and private sector organisations with locum and permanent; registered general nurses (RGNs), registered mental health nurses (RMNs), healthcare assistants (HCAs), theatre nurses and practitioners (ODPs), Midwives, Doctors, Allied health professionals, Health scientists, Educational staff and Social workers. Here at Locum Placement Group, we will work in partnership with you to find your next perfect candidate, in line with your organisation’s requirement, as well as ensuring you have continuous ongoing support. We are specialists in recruiting and placing professionals within the NHS, local authorities and private sectors, so you can rest assured you would be working with experts in the industry. As a NHS framework and local authority approved supplier, our numerous well established client relationships allow us to enjoy access to many of the UK’s leading job opportunities across all regions of the country. We are incredibly dedicated to providing our clients with a first class transparent staffing service that operates with sensitivity, professionalism and integrity at all times. Our success rests on strong relationships with satisfied clients and candidates, and we continuously strive to improve the services we offer. We also have an outstanding reputation for our customer advocacy and reliability as a business, which is something we uphold with each of our clients. Are you interested in working with one of the very best locum agencies in the UK? You need to visit the Locum Placement Group website today. However, if you would like to have a chat with our team, give us a call on 020 8262 4222 or fill in the contact form on our website. Include all your relevant information and someone will get back to you as soon as possible. Are you looking to work with the very best locum agency in London? If the answer to that question is yes, you need to visit the Locum Placement Group website today. We are a dedicated company based in the heart of the UK that provides some of the highest quality services out there. We are part of all UK frameworks and provide the NHS Trusts and private sector organisations with locum and permanent; registered general nurses (RGNs), registered mental health nurses (RMNs), healthcare assistants (HCAs), theatre nurses and practitioners (ODPs), Midwives, Doctors, Allied health professionals, Health scientists, Educational staff and Social workers – so you know we are the business you need to go to. Here at the Locum Placement Group, we are incredibly committed to providing a first class transparent staffing service that operates with sensitivity, professionalism and integrity at all times. We have an excellent reputation as a business for our customer advocacy and reliability, which is something we hold great pride in upholding with each of our clients. Our success rests on strong relationships with satisfied clients and candidates, and we continuously strive to improve the services we offer. We will work in partnership with you to find your next perfect candidate, in line with your organisation’s requirement, as well as ensuring you have continuous ongoing support. We are specialists in recruiting and placing professionals within the NHS, local authorities and private sectors, so you can rest assured you would be working with experts in the industry. If you are looking to work with the very best locum agency in London, you need to visit the Locum Placement Group website today. However, if you would like to have a chat with our team, give us a call on 020 8262 4222 or fill in the contact form on our website. Include all your relevant information and someone will get back to you as soon as possible. Economists warn the NHS will need an extra 4% a year – £2,000 per UK household – for the next 15 years. Influential economists argue an extra £2,000 per UK household is needed over the next 15 years. Surgeons say this time of year can bring a spike in accidents with gardening and DIY equipment. Sophie Parker shares her story of being bullied for having a birthmark on her face. Experts say more people with drug and alcohol problems should be fast-tracked for treatment. 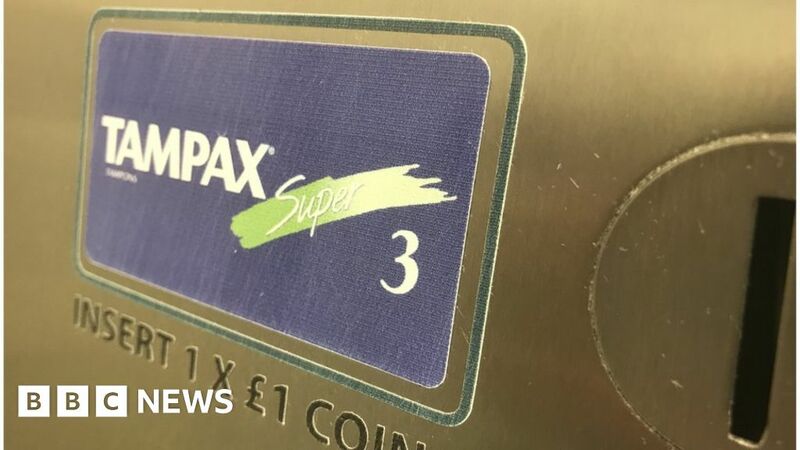 A group of teenagers at a school where free sanitary products are available tackle the stigma around periods. The kindness in a box that is making a huge difference to women undergoing chemotherapy. On 23rd September 2017, the Staff at Locum Placement Group completed a 10k run in London’s Hyde Park to raise funds for Mencap. This is was a fantastic day which helped raise awareness, we are very proud to have taken part in it. Mencap is the UK’s leading learning disability charity supporting thousands of people each year. Mencap work in many different areas such as helping people to find work, gain access to leisure services and providing housing support. Our team raised an impressive £1250 for one of Locum Placement Group’s charities of the year; Mencap. We are a leading UK provider of health, education and social care staffing; and are committed to delivering exceptional service by placing highly experienced professionals. We are part of all major UK frameworks and provide the NHS Trusts and private sector organisations with; Nurses, Midwives, Doctors, Allied health professionals, Health scientists, Educational staff and social workers into temporary, permanent and contract roles.